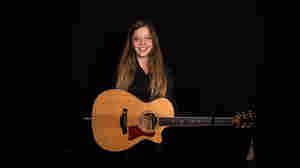 Jade Bird Jade Bird artist page: interviews, features and/or performances archived at NPR Music. 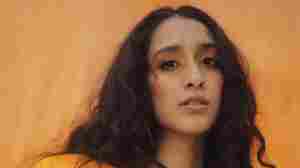 June 5, 2018  KXT spent two days with the British-born singer-songwriter as she explored the historic entertainment district east of downtown Dallas. May 21, 2018  The British-born artist developed a fondness for American country music in her teens. 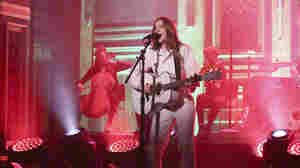 At just 20 years old, the NPR Music Slingshot artist's new single is starting to break big in the U.S.
April 5, 2018  The 2018 Slingshot artist wowed new fans at SXSW for her super-charged vocal performances, and she matches that intensity with a rendition of "Lottery" for Jimmy Fallon. March 10, 2018  Musicians from NPR's public radio artist incubator series Slingshot are making their way to SXSW this year. Keep an eye out in Austin for these three Slingshot artists. March 1, 2018  For fans of Jack White, Dolly Parton and Leon Bridges. 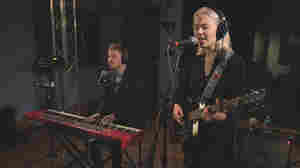 January 9, 2018  Get a look inside the studio for live performances from Phoebe Bridgers, Jade Bird and Bedouine — three artists in a new group of exceptional young talent. July 22, 2017  Need some new summer jams? 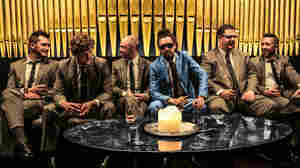 Our panel of public-radio music buffs recommends tracks by Nooky Jones, Juana Molina, Downtown Boys and more. 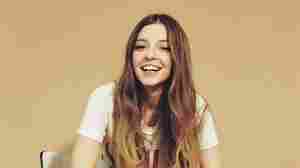 July 19, 2017  Jade Bird is a 19-year-old British singer with a voice that would sound as much at home on an Americana radio station in Nashville as it would back home.